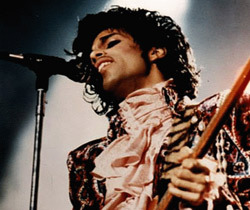 On top of Prince's classic hits and albums appearing across all major streaming services this weekend, Universal has announced a deal to release huge swathes of the late singer's private archive of unreleased tracks. Universal has announced the conclusion of a deal to release large swathes of the late pop star Prince’s massive archive of unreleased material, known as ‘The Vault’. 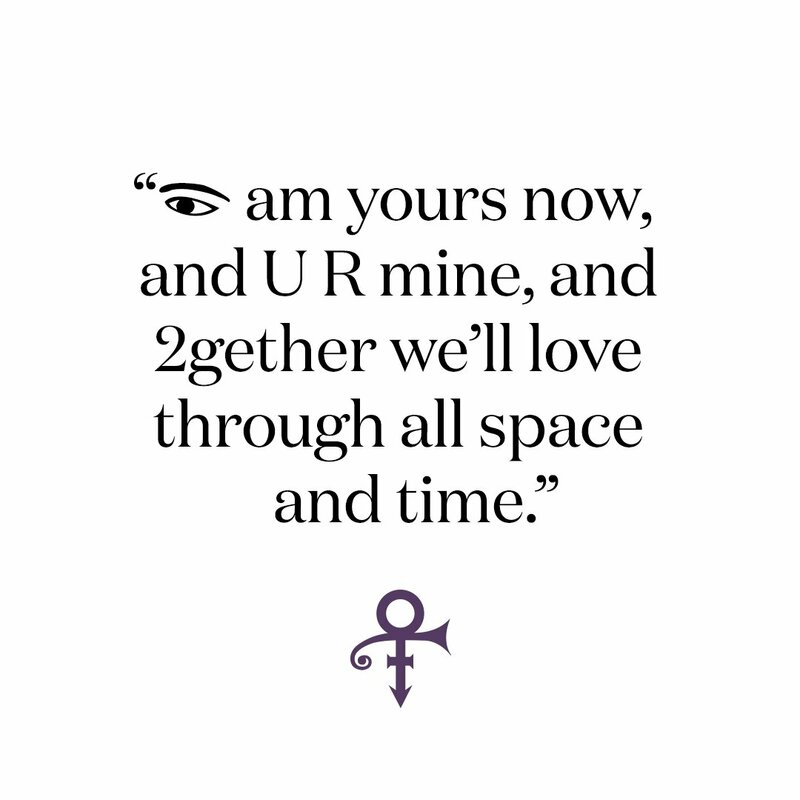 Announcing the deal on Thursday evening (February 9th), the Universal Music Group said that the deal gave them exclusive licensing rights to a “highly anticipated trove of unreleased works” recorded by Prince throughout his prolific career. In addition, it has acquired the rights to 25 albums that the star released through his own NPG Records imprint. The value of the deal was not disclosed in Universal’s statement, but reports emerged back in October 2016 that the unreleased music was being offered for sale for £29 million. A four-day event featuring some of Prince's backing bands and collaborators will take place at Paisley Park from April 20th. A four-day celebration at Paisley Park has been organised for next April to mark the first anniversary of Prince’s death, it has been announced. Taking place at the late singer’s home and studio complex in Chanhassen, Minnesota, which has subsequently become a permanent museum to Prince, a number of groups and artists who worked closely with the singer throughout his life will play a series of gigs from April 20th, 2017. 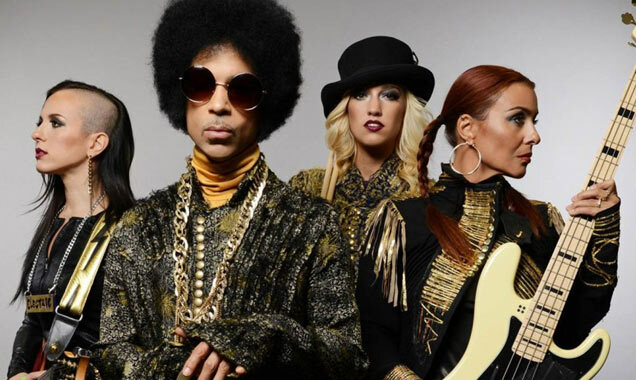 Some of Prince’s backing bands such as The Revolution, The New Power Generation and 3rdEyeGirl, in addition to collaborators like Liv Warfield and Morris Day & The Time, will perform at the event entitled Celebration 2017. Former Prince Protege Carmen Electra Reacts To His Death: "I Will Always Love Him"
"He gave me my name, he believed in me,” Electra said. 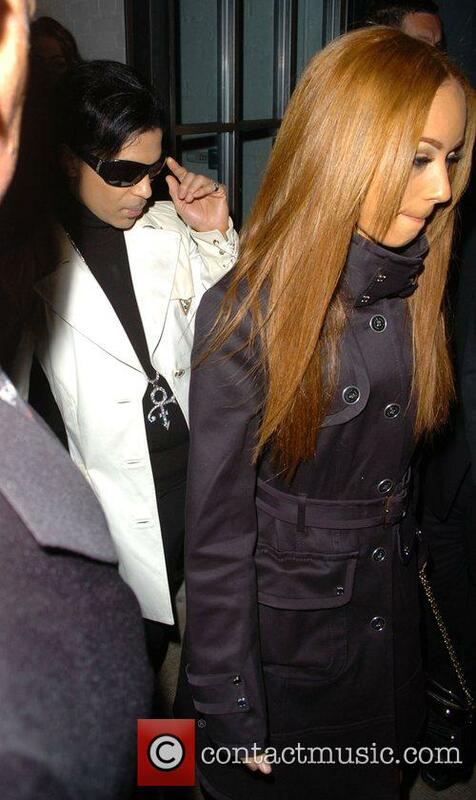 Carmen Electra, a former protege of Prince, has reacted to the tragic death of the 57-year-old musician. 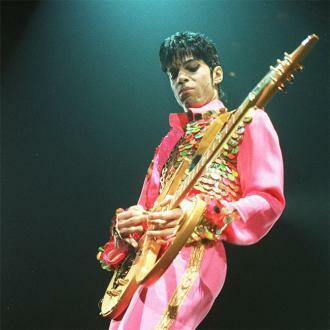 Describing him as a ‘musical genius’, Electra, who was re-named by Prince, credited the artist with starting her career and believing in her. Carmen Electra has paid tribute to her former mentor Prince. Continue reading: Former Prince Protege Carmen Electra Reacts To His Death: "I Will Always Love Him"
Many of the items come from Prince’s former wife Mayte Garcia, who was married to the singer from 1996 to 2000. A wide variety of personal Prince items have gone up for sale at Nate D. Sanders Auctions in Los Angeles, including a vintage guitar, demo cassettes, wedding china and even a pair of handcuffs. The items come from the collection of the singer’s former manager Owen Husney, guitarist Dez Dickerson and his first wife Mayte Garcia. A number of Prince items have gone up for auction in Los Angeles. Among the items are an ‘incredibly rare cassette tape from 1978’, which includes three unreleased songs and three unique versions of released tracks. The cassette comes from the collection of guitarist Dez Dickerson and is named ‘Prince Worktape ’78’. 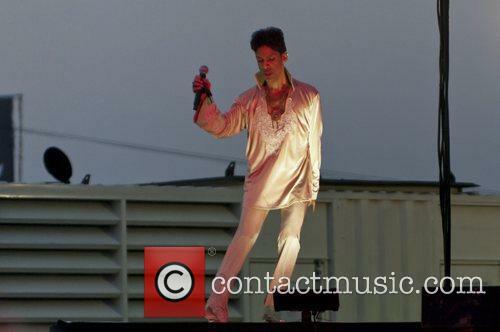 Prince was due to begin his Piano & A Microphone tour at the end of the month. Prince has cancelled his upcoming Piano & A Microphone European tour, in the wake of the terrorist attacks in Paris on Friday. Prince’s announcement follows the news that Foo Fighters have also cancelled their European tour, which was due to visit Paris on Monday (November 16th). 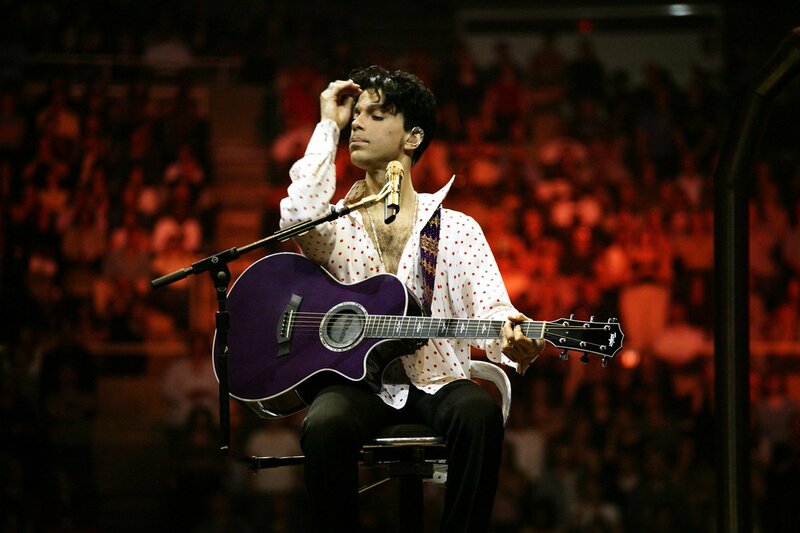 Prince has cancelled his upcoming Piano & A Microphone European tour. The tour was due to stop in 16 European cities beginning at the end of the month, with six UK dates scheduled. Prince was also due to visit Denmark, Norway, Sweden, The Netherlands, Switzerland, Italy, France, Germany, Austria, Spain and Belgium. 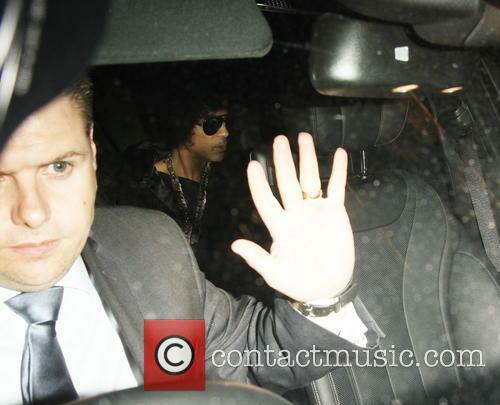 Is Prince Set To Hit The UK With 'Piano And A Microphone Tour'? The legendary pop-star is reportedly bringing his stripped down show to the UK later this year. 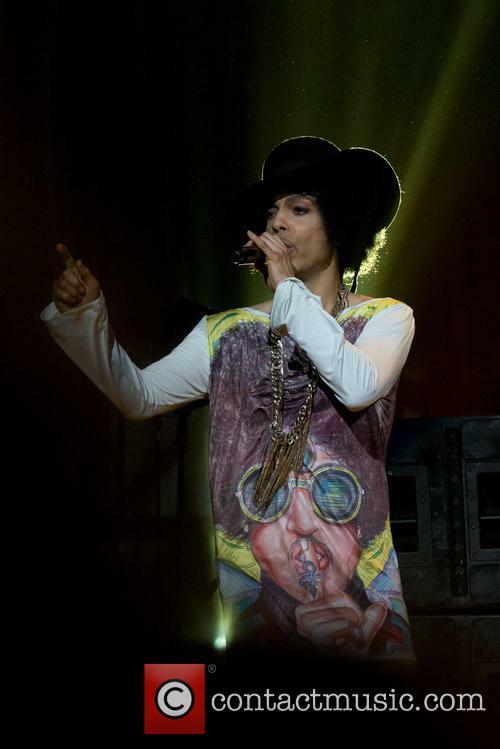 Prince is reportedly getting set to play the UK as part of an upcoming solo tour. According to reports, the legendary musician will be putting down his guitar to embark on the 'Piano and a Microphone Tour', which will visit Europe later this year. Prince is expected to play the U.K. later this year. The tour is said to be kicking off in Austria on November 21st, and ending in Belgium on December 22nd. It will also reportedly stop at four venues in the UK, Birmingham, Glasgow, Liverpool and London. 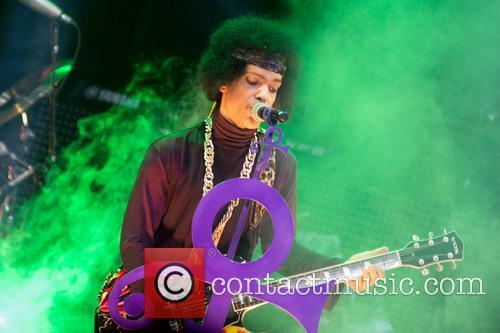 Continue reading: Is Prince Set To Hit The UK With 'Piano And A Microphone Tour'? 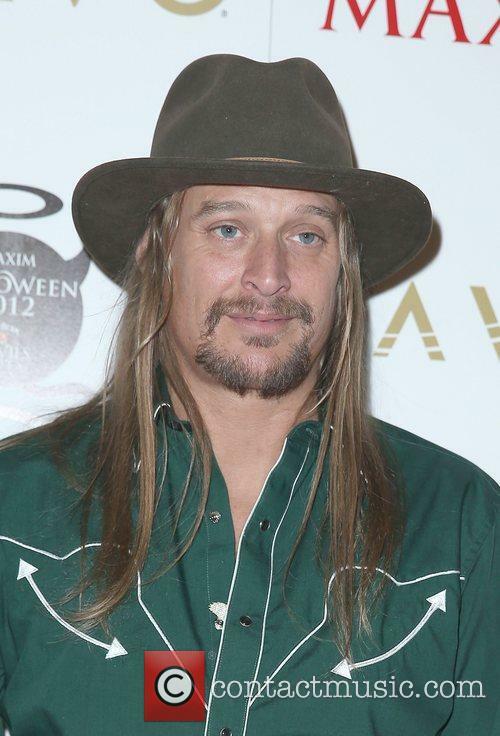 ‘The Voice’ audience doesn't seem to get Boy George’s sense of humour yet. A rep for BBC talent series ‘The Voice’ has said that judge Boy George was just joking when he claimed he had slept with Prince during a live taping of the show. George’s comments have been making headlines worldwide with many taking them pretty seriously, but it seems some people just aren’t getting the singer’s sense of humour yet. 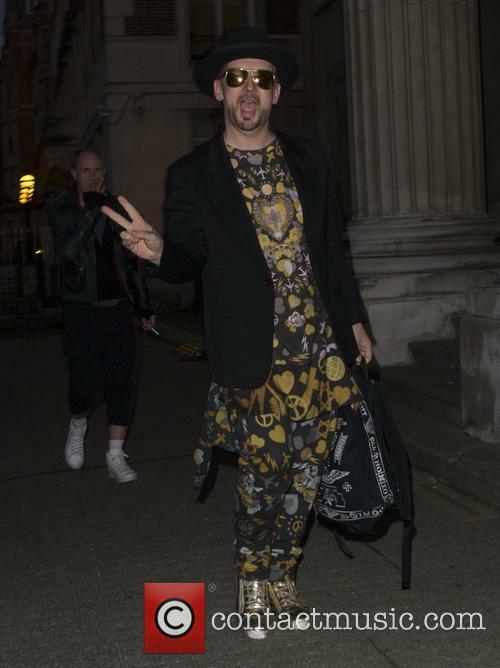 Boy George was just joking when he claimed he’d slept with Prince. He made the claim while shooting the new series of 'The Voice', which sent the audience "wild" and caused producers to temporarily stop filming. ‘The Voice’ judge Boy George brought filming for the BBC reality talent show to a halt by making the sensational claim that he once slept with Prince! The ‘80s pop star and Culture Club singer is reported to have sent BBC production staff into such a frenzy that the shoot, in front of a studio audience, had to be temporarily shut down in the wake of the jaw-dropping claim, according to The Sun. A source told the paper that the 54 year old singer’s revelation “sent the audience absolutely wild and forced producers to stop filming”. The Purple One has only been a member for three days and he’s already notched up 88 posts. The famously social-media-shy Prince has just taken a giant leap into the 21st century, by setting up an Instagram account. The verified account called ‘Princestagram’, popped up just three days ago and is already one of the most bizarre and entering Instagrams we’ve seen in a while. To celebrate Tidal hitting 1million subscribers, Jay-Z is hosting a star-studded party in Brooklyn. Jay-Z has just announced a huge concert titled Tidal X: 10/20, which will feature headline performances from the man himself as well as Prince and Beyonce. The gig is to celebrate Tidal hitting 1 million subscribers and will take place on October 20th at Brooklyn's Barclays Center. Jay-Z has announced a major Tidal X 10:20 concert to take place in Brooklyn. Also announced so far are Usher, Nicki Minaj, Lil Wayne, T.I., Damien Marley, Fabulous, Thomas Rhett, Indochina, DJ Cipha Sounds and DJ Reflex. The show will also feature Tidal Rising acts including Benjamin Booker, Hit-Boy, Bas, Jidenna, Justine Skye and Raury. Prince Compares Music Industry Recording Contracts To "Slavery"
The legend is said to have made the comments as part of a wider warning to young artists. 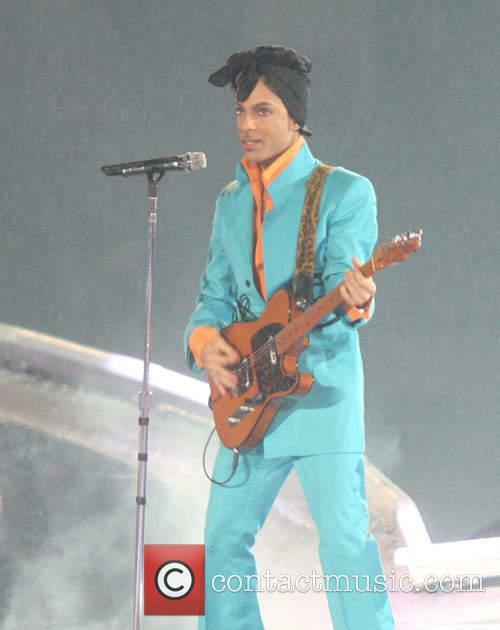 Prince has once again aired his grievances against the music industry by comparing recording contracts to “slavery”. 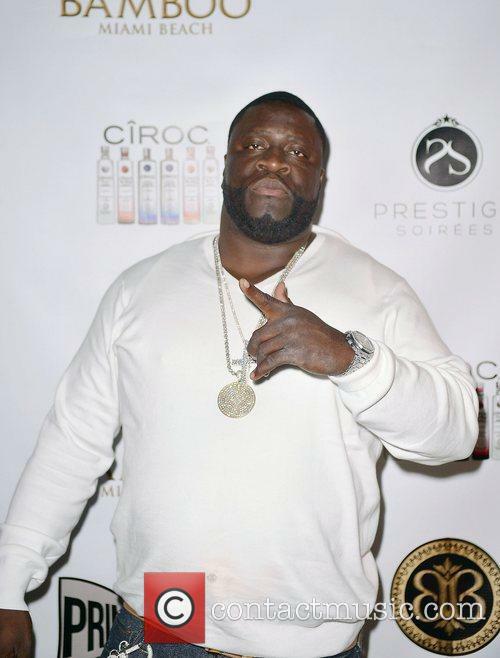 Just two days after he revealed that his new album will only be available through Tidal, he spoke about his reasons for making this decision. “Record contracts are just like — I'm gonna say the word – slavery,” the star said. “I would tell any young artist... don't sign.” He claimed that the way that labels use their artists’ music and profit from it online has effectively turned artists into “indentured servitude”. 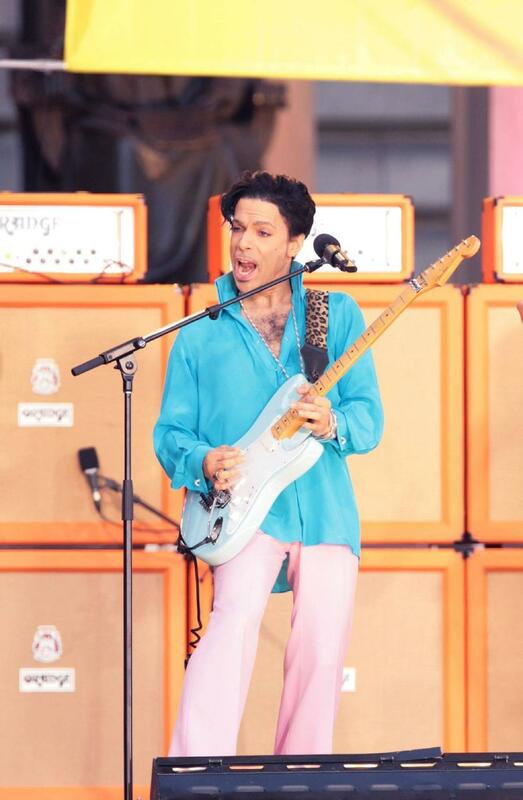 Prince has reportedly compared record industry contracts to "slavery"
Continue reading: Prince Compares Music Industry Recording Contracts To "Slavery"
The Purple One has jumped on Jay-Z’s Tidal bandwagon for the release of his latest album. Prince has announced that his new album, HitNRun, will be coming our way next month exclusively on Jay-Z’s Tidal streaming service. Dropping on September 7th, the record is the first part of an exclusive partnership between Tidal and the singer. Last year Prince surprised fans by releasing two albums, Art Official Age and Plectrumelectrum with his band 3rd Eye Girl. Prince has revealed his next album will be a Tidal exclusive. 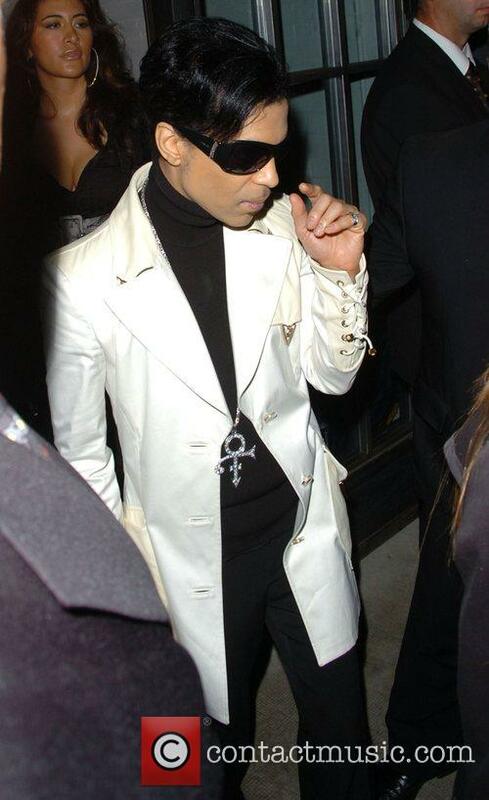 Prince first announced the existence of HitNRun. during a BBC interview in late July. The album has been co-produced by Joshua Welton, who worked on Art Official Age and will include previously released first single ‘Hardrocklover’. The band closed the three day festival last month, having last performed there in 2007. A blog post on the official website of legendary rockers The Who has claimed the band’s Glastonbury set was ‘sabotaged’ and that they were drafted in to headline the festival as a last minute replacement for Prince. 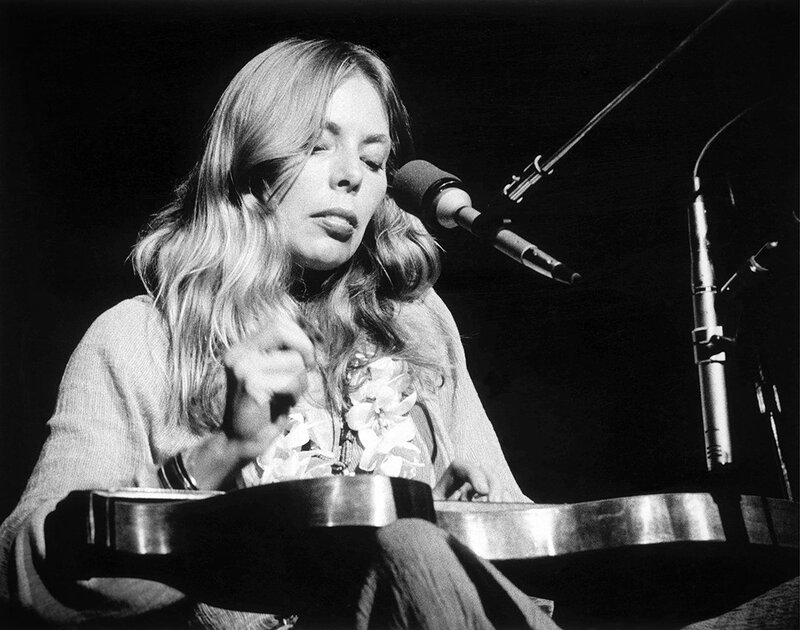 The entry is thought to have been written by a member of the band’s road crew who worked behind the scenes during the band’s headling set. 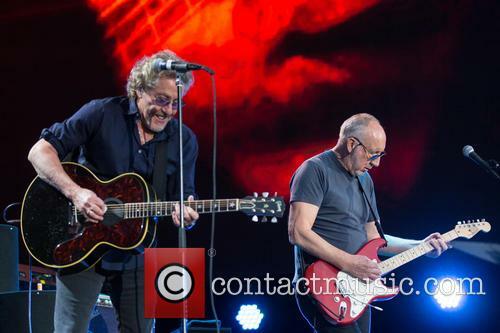 The Who have claimed their Glastonbury set was ‘sabotaged’. Giving a full account of the band’s Glastonbury performance, the writer reveals that the headliners were actually a ‘last-months addition to the show, replacing Prince who decided not to come this year’. The band closed out the festival on the Sunday evening, following sets from Patti Smith, Paul Weller and Lionel Ritchie. The pop legend gave no reason as to his decision, but his music is still available on Tidal. Prince has become the latest big-name artist to remove his music from streaming services, in the latest act in his long standing suspicion of the internet. His back catalogue now cannot be played anywhere on the internet, except for the subscription-only service Tidal. The White House was opened up to a highly exclusive private party studded with celebs on Saturday, courtesy of the President. 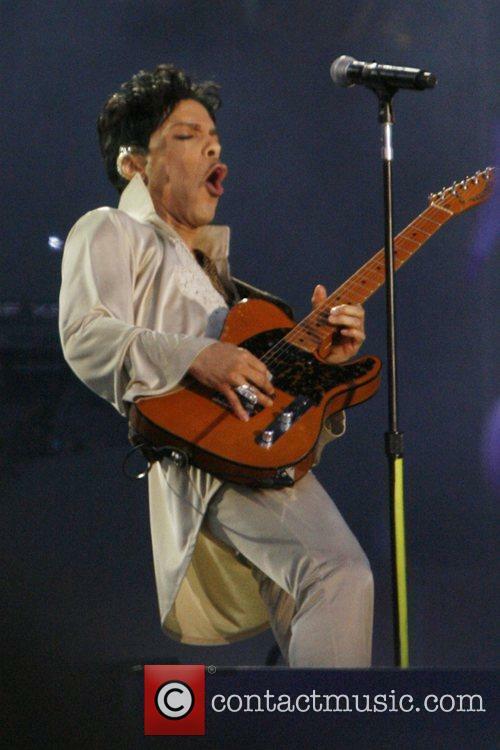 A few more details emerged today about an exclusive private party held by President Obama over the weekend, at which megastars such as Prince are rumoured to have performed. At Monday’s White House press briefing, Press Secretary Josh Earnest confirmed that the President and the First Lady did indeed host a “private event” on Saturday (June 13th), but he remained tight-lipped as to further details. However, Page Six was informed by anonymous attendees that not was The Purple One playing, he also brought Stevie flippin’ Wonder on-stage for a duet! After the release of his new single, Prince joined the citizens of Baltimore for a special tribute night. 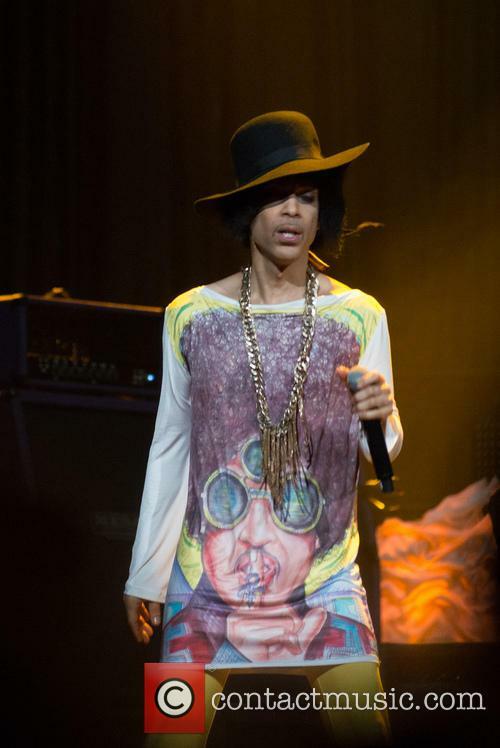 Prince has come out of seclusion for Sunday’s Rally 4 Peace in Baltimore. He took the stage in front of a crowd dressed in gray in tribute to Freddie Gray, the man whose death in police custody sparked protests in the city. 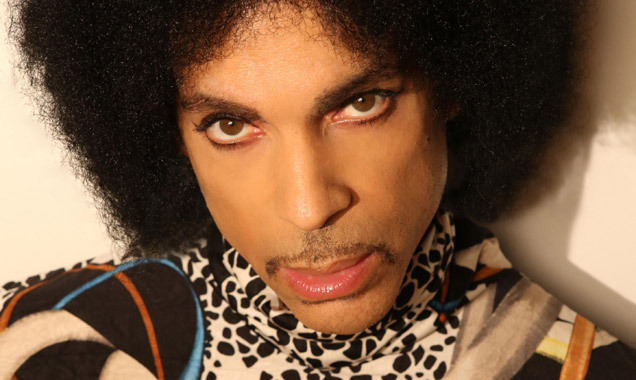 Prince asked fans to wear gray in honour of Freddie Gray. The pop star announced Sunday’s event after weeks of protests. At the concert, Prince debuted a new song he wrote for the city in the wake of Gray’s death, USA Today reports. The track is appropriately titled Baltimore. 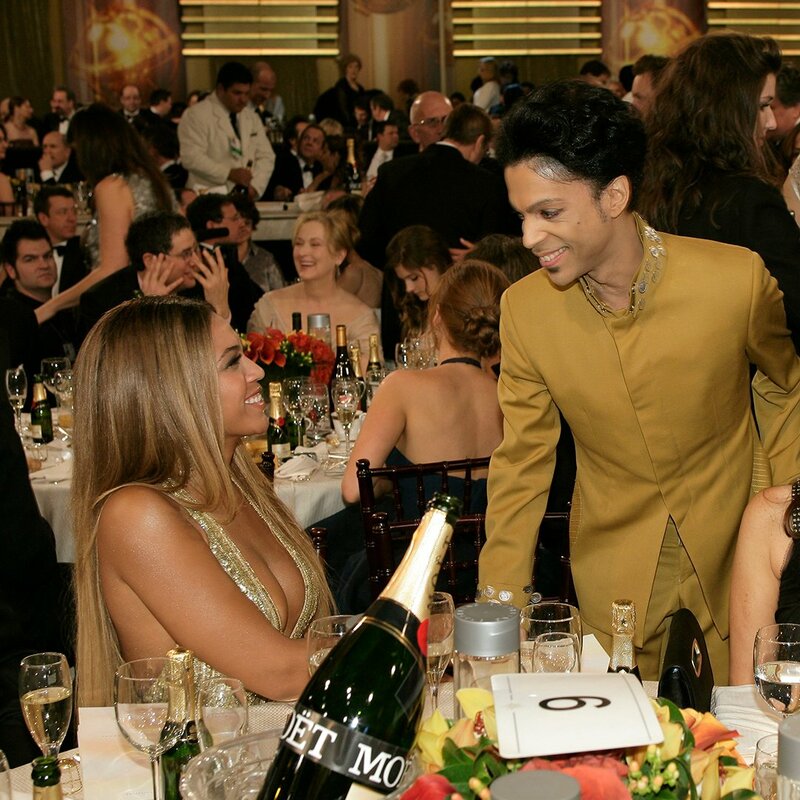 According to the artist’s website, Prince is in talks with Jay-Z to release the song via the streaming service TIDAL. Prince and the band are in rehearsals for their on-going Hit 'N' Tour, which was mooted by Fox News to extend not only to more US cities but abroad too. The singer has organised, and will participate in, a peace rally in the city this weekend in honour of Freddie Gray. 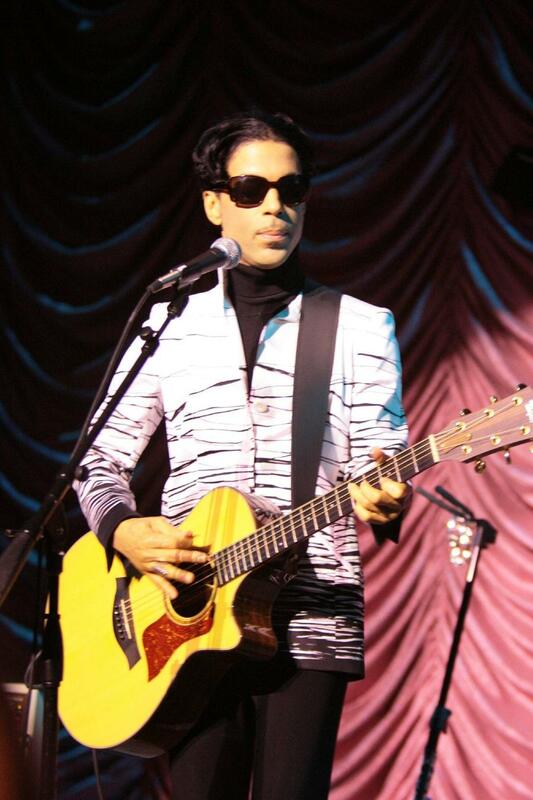 The reclusive singer Prince has announced a surprise live performance. The star will play a short set as part of a peace rally in Baltimore this Sunday (May 10th) in support of those who’ve been affected by the recent rioting. The singer has already dedicated a track to the residents of the embattled Maryland city, and held a surprise gig at his studio last week to honour the spirit of innocent parties caught up in the violent clashes. But the ‘Purple Rain’ singer is taking it a step further by organising and performing in the ‘Rally 4 Peace’ concert at the Royal Farms Arena this weekend. Prince is hitting the road again, but he’s not giving away too many details. 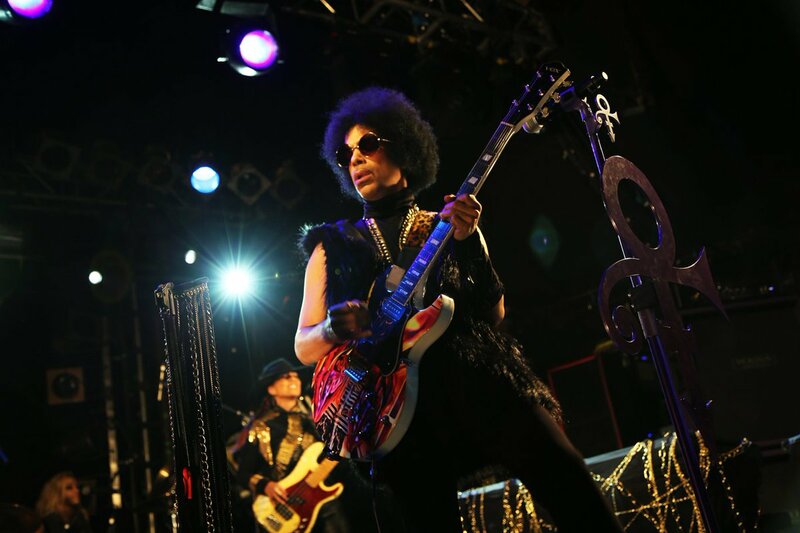 Prince and his band 3rdEyeGirl are going on the road again, this time bringing their ‘Hit and Run’ tour to the U.S. for the first time. But as with the singer’s UK run last year, little details are available about the upcoming shows, only that it all kicks off next week in Louisville, KY., where portions of the ticket sales will be donated to various charities in the city. 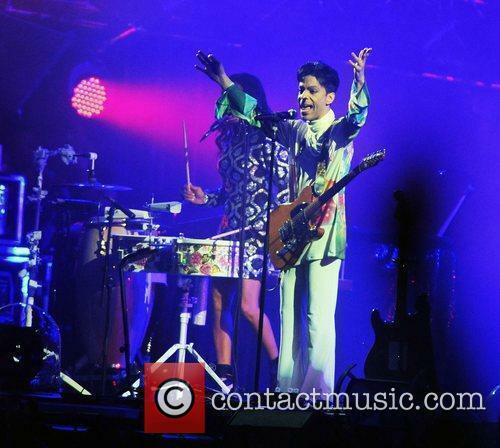 Where will Prince and 3rdEyeGirl turn up next? Prince will play an as-yet-unannounced venue in Louisville, KY on Saturday March 15th, with tickets going on sale Monday, March 9 at 10 a.m. local time. The Kentucky city has been chosen as it’s the hometown of 3rdEyeGirl drummer Hannah Welton.  Prince is set to drop his 37th LP 'Art Official Age’ on the same day his new band 3rd Eye Girl release first album 'Plectrum Electrum'. The simultaneous release will happen on September 29. More importantly, the release heralds Prince's return to Warner Bros Records, the label he rancorously split with nearly two decades ago. The break lead to the legendary singer changing his name to The Artist Formerly Known As Prince in an attempt to sabotage his contract.